Hello lovelies! May has proven to be such a hectic month that I’ve barely had time to catch my breath (or sleep). Between travel plans, blogging, work, and regular life things, I haven’t had too many spare moments. VOLUNTEER WITH ME IN GUATEMALA! Tell me all about your favourite things from this past month! 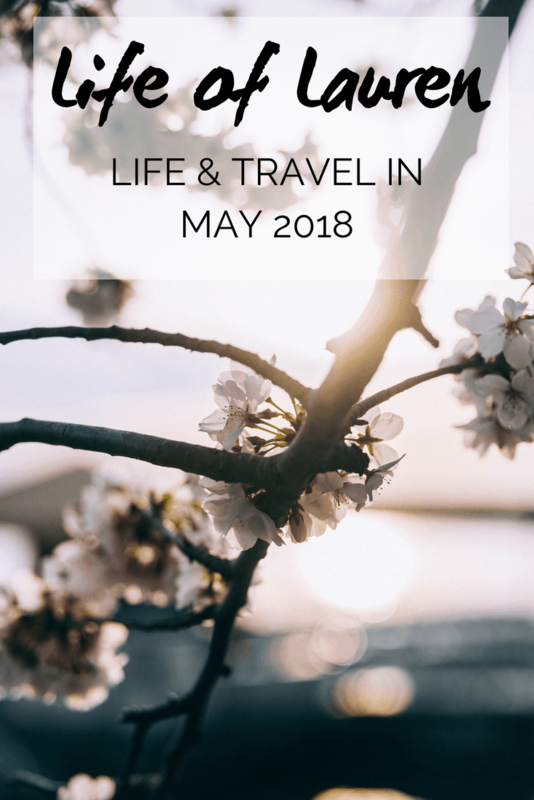 While I didn’t have any travel planned for May at the beginning of the year, a couple of opportunities popped up. Naturally, I jumped at the chance to visit these places as they were already on my travel bucket list. I was overjoyed to travel to a new Canadian province. I didn’t know how quickly I’d fall for Newfoundland. 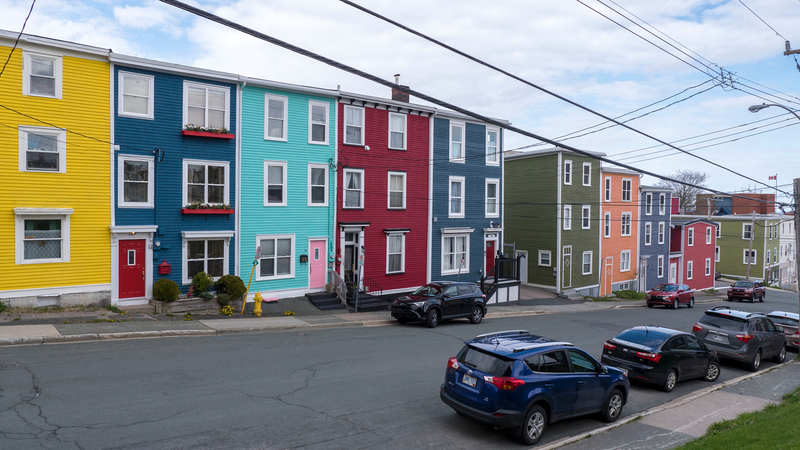 In many ways, Newfoundland actually reminded me a lot of Ireland: colourful homes in quaint towns, rugged cliffs by the ocean, bustling pubs with music, and the friendliest people you’ll meet. Even though it was a whirlwind three day trip to St. John’s and the Avalon Peninsula, I had so many awesome experiences. Plus, I was travelling with my sister, which is always a lot of fun! We watched the sunrise at Cape Spear (the most eastern point of North America and the continent’s first sunrise of the day), went on a boat tour searching for puffins, visited cute seaside villages, and I ate lots of yummy vegan food. I was invited by Ford Canada to be among the first to test drive the new Ford EcoSport, and I thoroughly enjoyed road tripping around in this sporty vehicle. It was also wonderful to reconnect with some blogger buddies and meet some new ones, too. To read more about my adventures, please read: Weekend in St. John’s, Newfoundland. I haven’t been to Tobermory in a very long time. It’s about a 3.5 hour drive from home. Keep driving in a northwesterly direction until you can’t go any farther. Tobermory has a national park (Bruce Peninsula National Park), a national marine park (Fathom Five National Marine Park), and tons of surrounding islands. 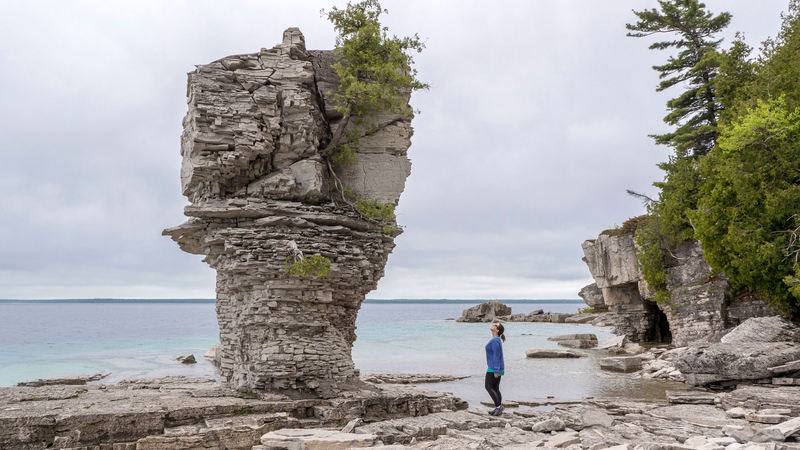 Flowerpot Island is the only one that people are permitted to visit and there are super unique rock formations there. These sea stacks are worn down by nature over centuries and centuries into a shape that resembles flowerpots. Justin and I went to the national parks, Flowerpot Island, ate more delicious vegan food, drank local beer, and walked around the cute town of Tobermory. We partnered with Enterprise CarShare, taking one of their cars up to Tobermory and back. We had a wonderful experience in Tobermory, and I’ll be writing about it very soon. 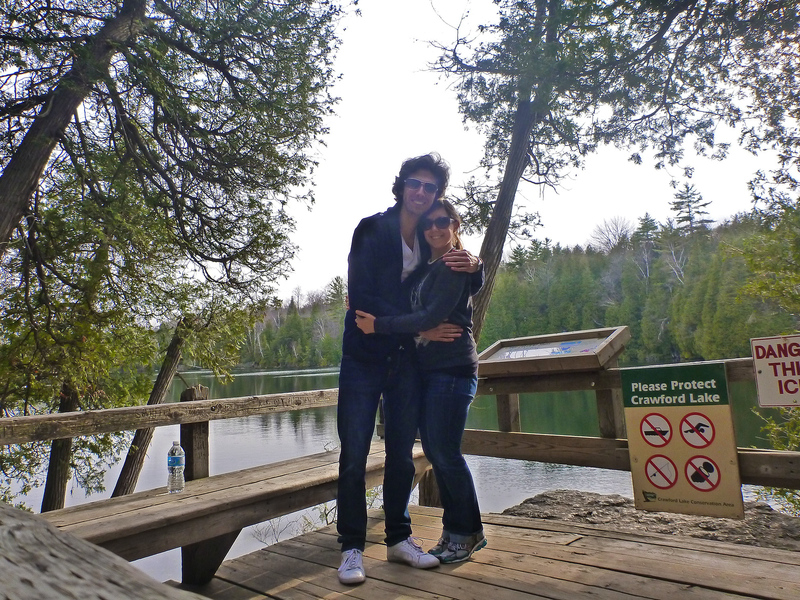 Until then, why don’t you check out our photos from Tobermory, Ontario? In May, I announced that I’m partnering with Animal Experience International to help animals and wildlife in Guatemala. You’re invited to come with me! It’s a group expedition, led by Nora of AEI. We’ll be volunteering to help the victims of wildlife trafficking in Guatemala, helping to rehabilitate and care for them. If you’re thinking of travelling to help animals, you’re interested to visit Central America, or you want to travel with an awesome group of animal lovers (including me! 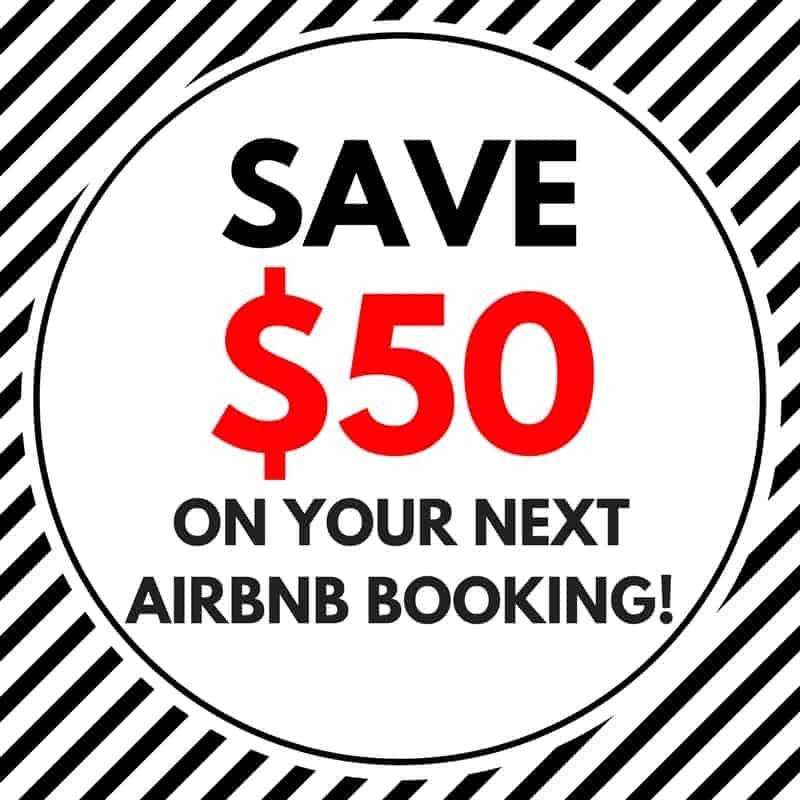 ), this trip is for you! 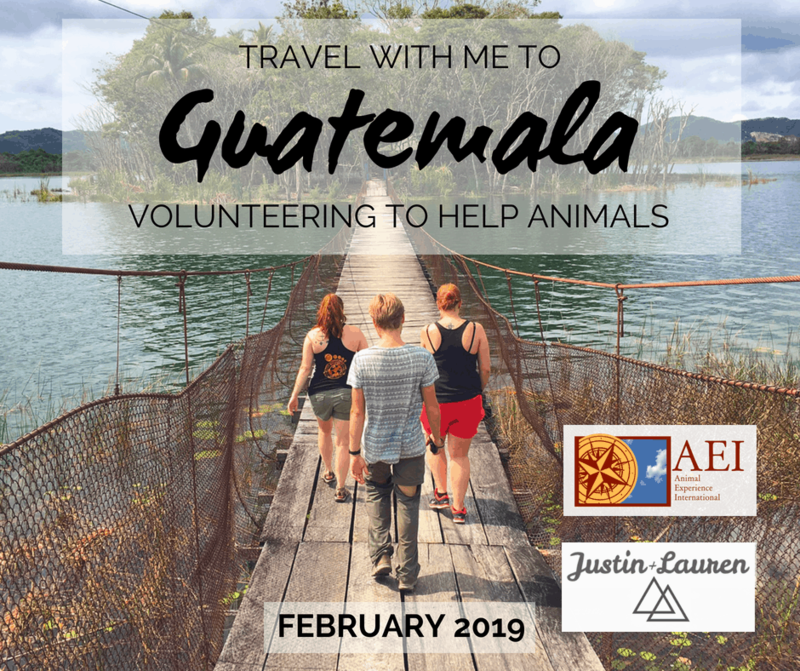 To learn more, please check out my article: I’m Volunteering in Guatemala Helping Animals (And You’re Invited!) and join the Facebook event page, even if you’re slightly interested so you can stay up to date on the trip. The brand new website for Inspire To Wander is live! We’re featuring our travel community members every week, and we’ll only be growing this website to include more information, guest writing, and more. Interested in being a part of the I2W travel community? 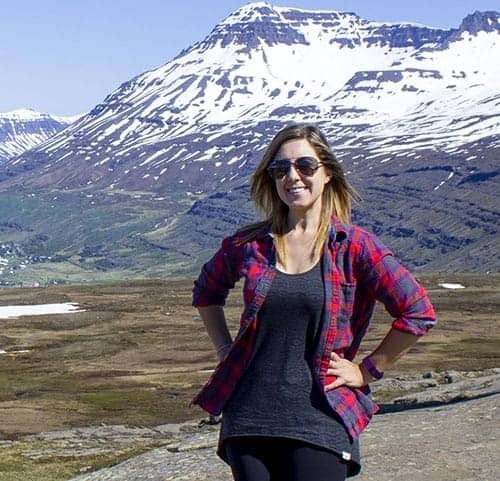 If you love to travel (and you probably do, if you’re reading this right now on my travel blog! ), be sure to join to chat about all things travel. We also host a weekly Twitter chat party every week. It’s on Tuesdays at 9pm ET / 6pm PT. Just follow the hashtag #InspireToWander (and use it in your tweets) to participate. Five years ago this month, I started Justin Plus Lauren as a way to remember the fun times and trips, both locally and internationally, that Justin and I would embark on together. That picture above? It’s from our very first blog post, written on May 3rd, 2013. Who knew that this blog would take us on such incredible, life changing adventures around the world? Writing this blog has turned into one of my main passions in life. You never know where a new hobby or idea might lead you, right? 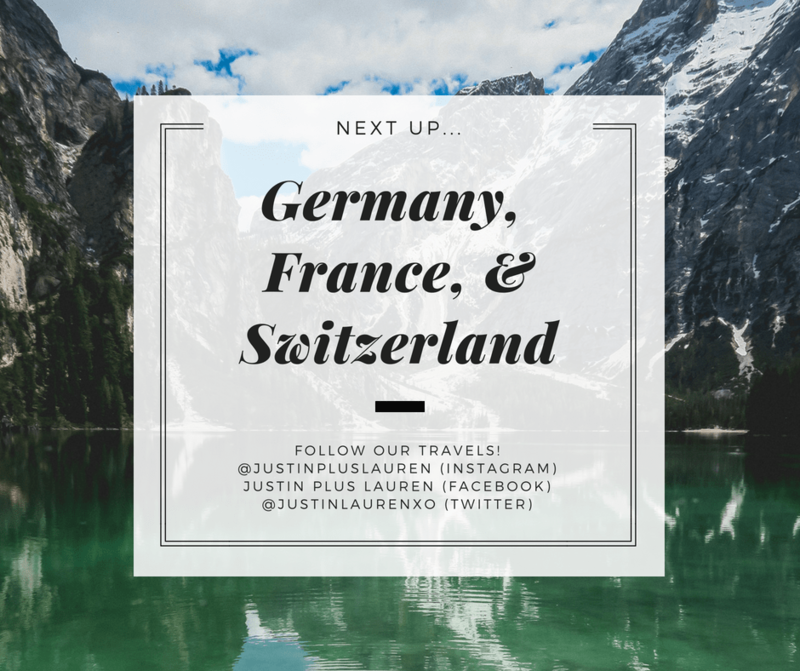 We are so excited to travel to Switzerland for the first time (spending a week there), as well as a couple of days in France. Justin and I are equally as excited to return to Germany as the country stole our hearts last year and we need to see more. Iced coffee. I’m still drinking a lot of iced tea like last month, but I have partially switched from regular coffee to iced coffee because…. summer! My Fitbit. I love walking most of all, so I try to go on a walk once a day. There’s nothing like the fresh, spring air and the sunshine to revitalize the body and mind. Going to the dentist? This one wasn’t by choice! I ended up at the dentist’s office on three separate occasions. It wasn’t for anything major, so don’t worry! Still watching Justin play Fortnite. Our two cats. Today (June 4th) is #NationalHugYourCat day. Have you hugged yours? 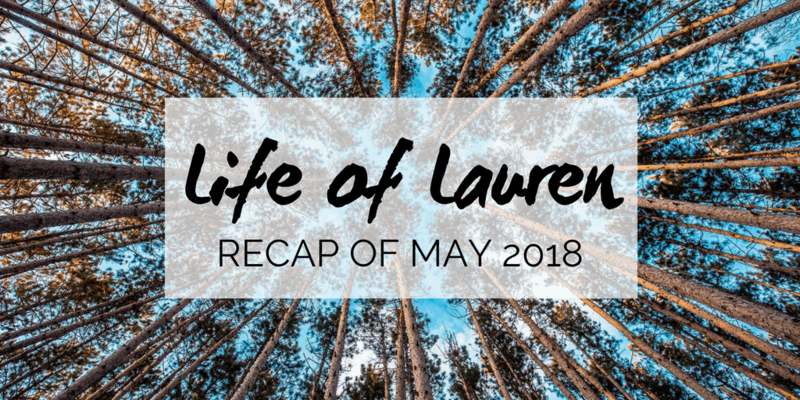 Interested in previous Life of Lauren blog posts? Check out: February, March, April. Congratulations on your Blogaversary. Waiting for your next travels. OMG Justin has so much hair LOL! Happy 5 year bloggityversary (yes that’s my name for it) and the happiest of birthdays to you m’dear! !